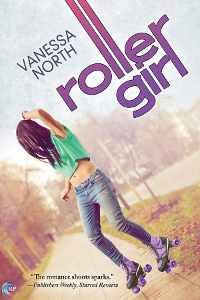 Hi, I’m Vanessa North, and welcome to the blog tour for Roller Girl! Throughout the week, I’ll be sharing my thoughts on writing the third book in my Lake Lovelace universe. 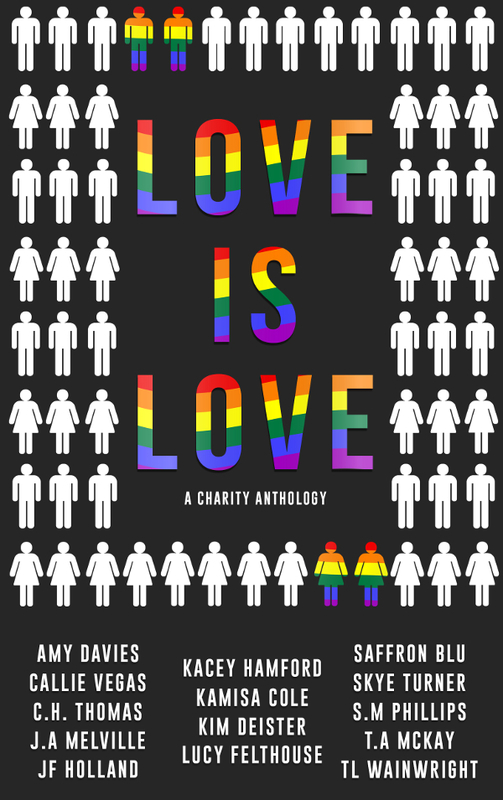 Follow along and join the discussion in the comments to be entered to win a Lake Lovelace Rollergirls swag pack, including a signed copy of the book. Thanks for reading! To celebrate the release of Roller Girl, Vanessa will be sending one lucky winner a special gift basket! 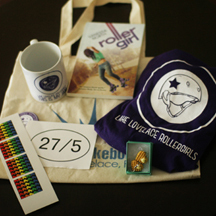 Gift basket will include an autographed copy of Roller Girl, a purple Lake Lovelace Roller Girl t-shirt in your size, a pair of waffle earrings, some derby stickers, and more! Leave a comment with your contact info to enter the contest. Entries close at midnight, Eastern time, on July 30, 2016. Contest is NOT restricted to U.S. entries. Thanks for following the tour, and don’t forget to leave your contact info! Such a good story! I hope everyone loves Tina as much as I do!